Another Valentine’s Day is upon us and people are rushing around buying floral bouquets and chocolates for their sweetheart. The restaurants are all booked, and the grocery stores are packed with people gathering things for their romantic dinners at home. These are sweet, kind things to do with your loved one to add some romance into their lives, but really, romance isn’t just for Valentine's day. A great way to bring some romance into your lives anytime is to take a romantic trip with your special someone. 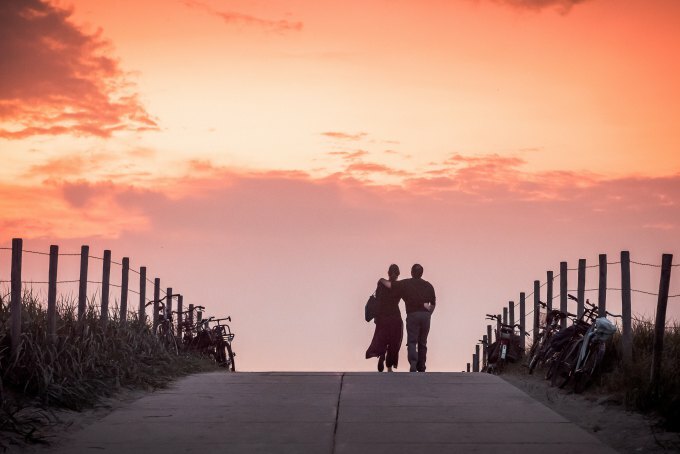 There are so many places that inspire romance daily: Paris, Venice, Bora Bora, San Francisco. We put together a short list of some outside of the box locations that are inspiringly romantic and charming. 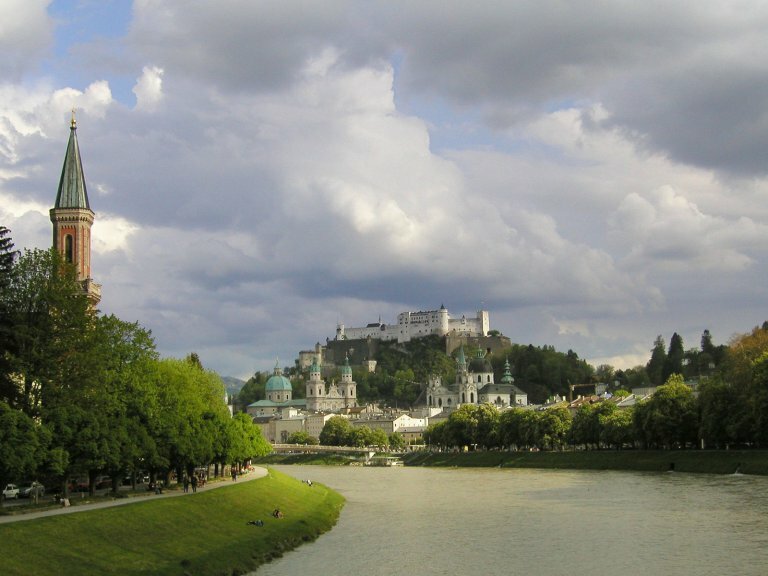 If Europe immediately springs to mind, Salzburg is an ideal city to wander hand in hand under verdant mountains with castles and cozy cafes in abundance. Nestled in the Alps, it is incredible in the spring and summer when the mountainsides are green and the skies blue, it’s easy to see how it inspired Mozart to create his musical masterpieces. To see Mirabell Gardens – beautiful gardens in the city center where you can recreate scenes from The Sound of Music among trees, flowers, and shrubs carved into whimsical patterns. 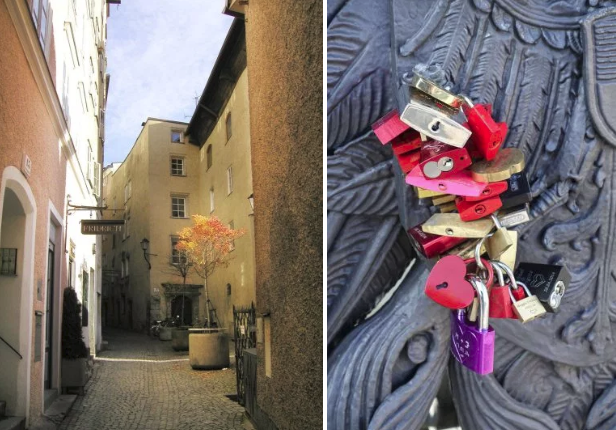 To do: place a love lock on the Markartsteg bridge over the turquoise Salzach River to solidify your commitment to your partner. Lovelock bridges can be found all over the world, some are just a bit more special than others based on location and history. Don’t forget to inscribe your names and toss the key into the river. To stay: We love the Hotel Sacher Salzburg with its classically styled rooms and a perfect location on the river. Share a traditional Sacher Torte with your love handmade by the hotel's exceptional confectioners. 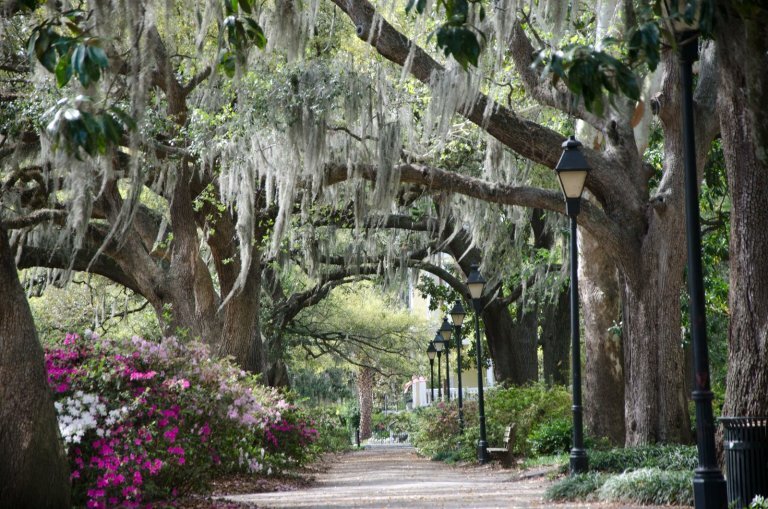 You could stay closer to home with a long weekend trip to one of America’s most idyllic cities: Savannah, Georgia. This grand dame of the south is steeped in historic southern charm and character. It is easily walkable and offers plenty of tranquil parks to stroll hand in hand with your paramour. 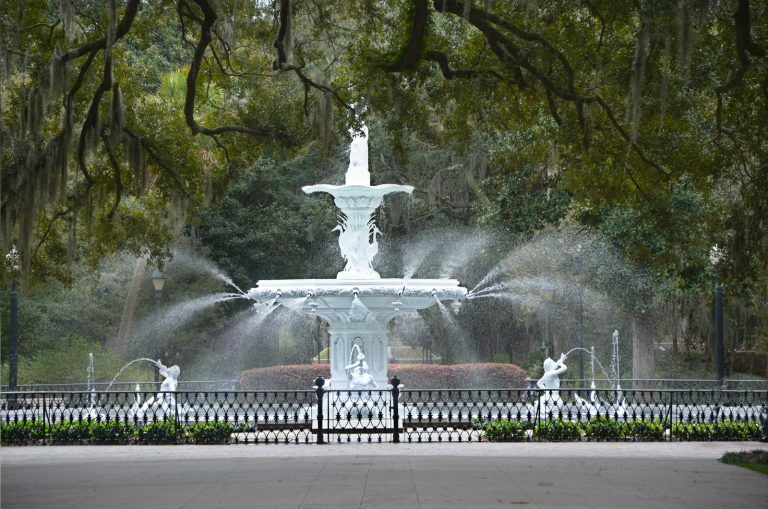 To see: Forsyth Park is the largest of Savannah’s public squares and home to the iconic Forsyth Fountain. Pack a light picnic and find a spot with just the perfect amount of sun and shade to enjoy the beauty of this classic southern square. To do: in addition to wandering the many oak tree-lined public squares (Savannah was laid out by John Oglethorpe in the 1730’s with a grid of streets broken up by 22 public squares, each is filled with moss-laden oaks and gorgeous historic homes) you shouldn’t miss the Bonaventure Cemetery. Though that might not strike one as exactly romantic, it is a magically beautiful place full of history and secrets. To stay: The River Street Inn in the historic district on the Savannah River is a member of the Preferred Hotels network and has rooms with amazing views of the river from French balconies or floor length windows. 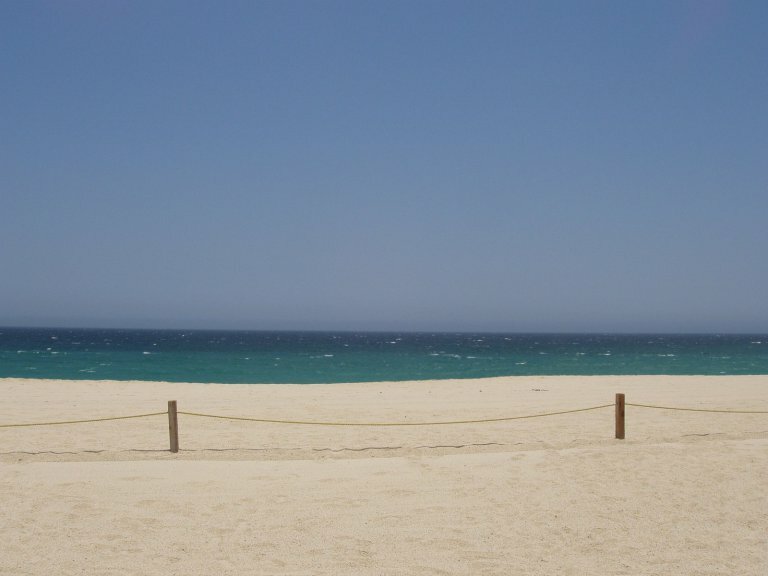 Another amazing place that is still off the radar (but trust us, that won’t last long) and allows for a chilled out, mellow vibe is Todos Santos on the Baja Peninsula just north of Cabos San Lucas. This is most definitely a slow-paced, sitting on the patio with a house made margarita, watching the sun dip into the Pacific kind of place. Perfect for unwinding with your favorite person. To see: the secluded beaches and the expansive views of the cool blue Pacific. Look for Palm Beach, a drive off the main highway and a walk through some palms will bring you to an empty beach where you can swim in peace and solitude. To do: check out the burgeoning art scene, with quaint galleries and boutique shops to duck into. 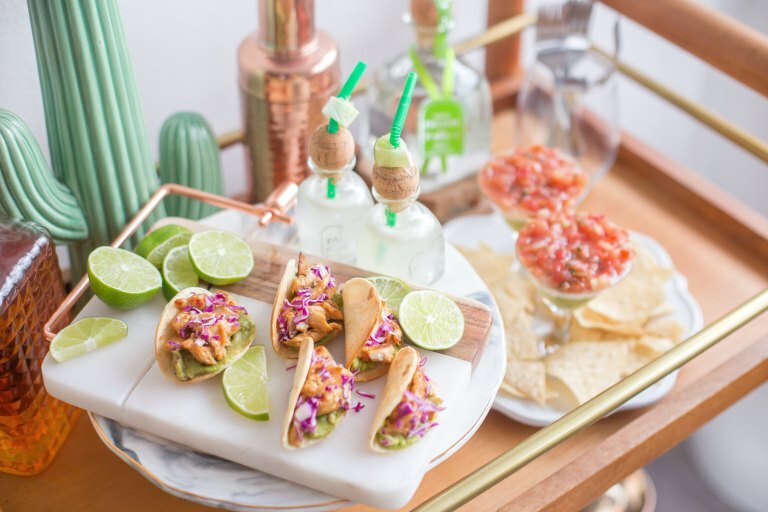 Try some of the hip farm-to-table cuisine in restaurants like Café Santa Fe, Michaels at the Gallery or simply just one of the local taco stalls. Also, pop over to the Hotel California for a cocktail and a lively discussion over whether it is or isn’t the hotel made famous by the Eagles hit – the jury is still out on that one. To stay: We are eager to see the new addition to the Bunkhouse portfolio, Hotel San Cristobal. Named after Saint Christopher, patron saint of travelers, surfers, and sailors, it is framed by the Sierra de Luna mountains and the Pacific Ocean. One of the most romantic places we know of is the Cotswolds in England. This lush countryside just a few hours west of London brings to mind scenes out of Jane Austen novels and has inspired poets, artists, and romantics throughout the ages. Tiny villages with homes and shops built of the local yellow limestone are adorned with colorful flowers in windowsills and doorways. 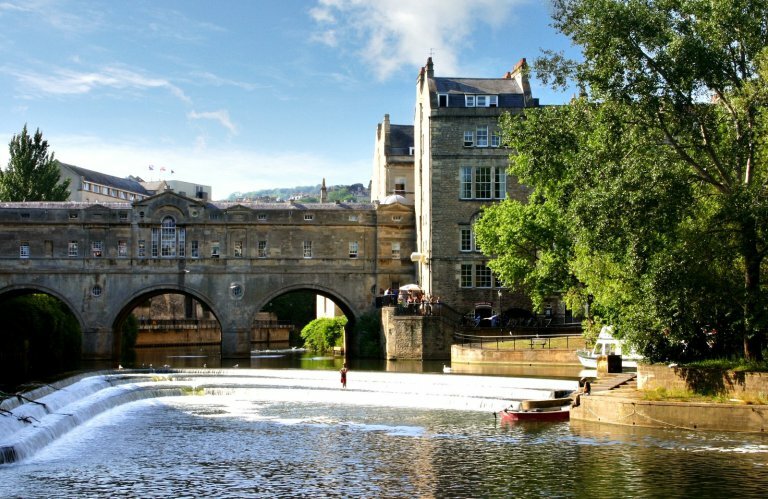 To see: a trip to mystical Stonehenge is a must, but do take time to explore the peaceful nooks and crannies of the area’s largest city, Bath, as well. To do: find a local walk or two through the farmland and fields to breath in the cool crisp air. 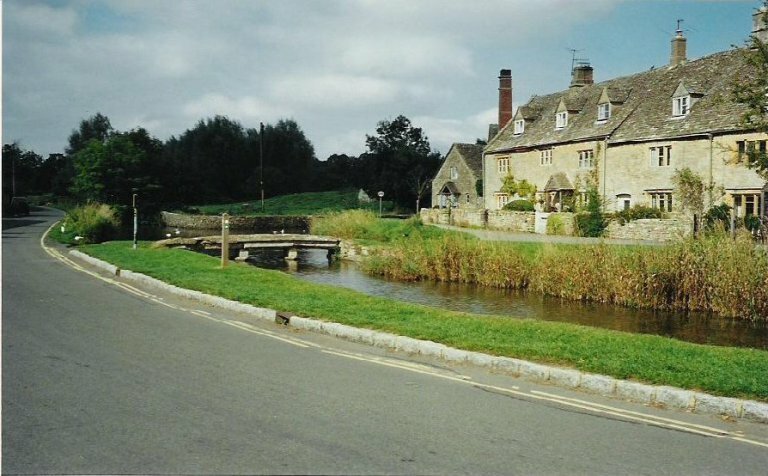 Drive to the many adorable, postcard-perfect Cotswolds villages, some with just a few rambling lanes. Stop for a classic pub lunch of Yorkshire pudding or Scotch egg and ease into the serenity of the pastoral scenes with a pint of British ale. To stay: The Royal Crescent, located in the city center of Bath, affords the perfect stepping off point for exploration. It is classically British with warm inviting rooms and impeccable service. Any and all of these getaways are fantastic with your favorite person or simply by yourself. Hopefully, they will inspire your inner romantic and you will find yourself filled with love and happiness that will last much longer than your trip.